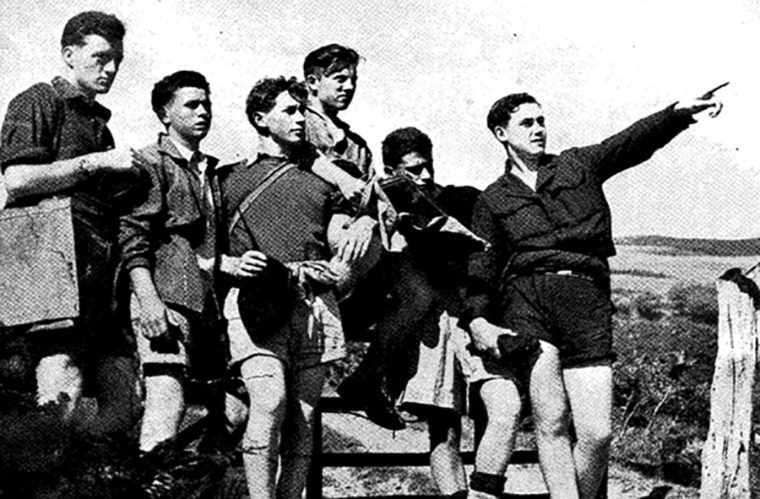 Outward Bound is an innovative educational idea put forth by Kurt Hahn, a celebrated and progressive German educator, which has survived and flourished for more than seventy five years. 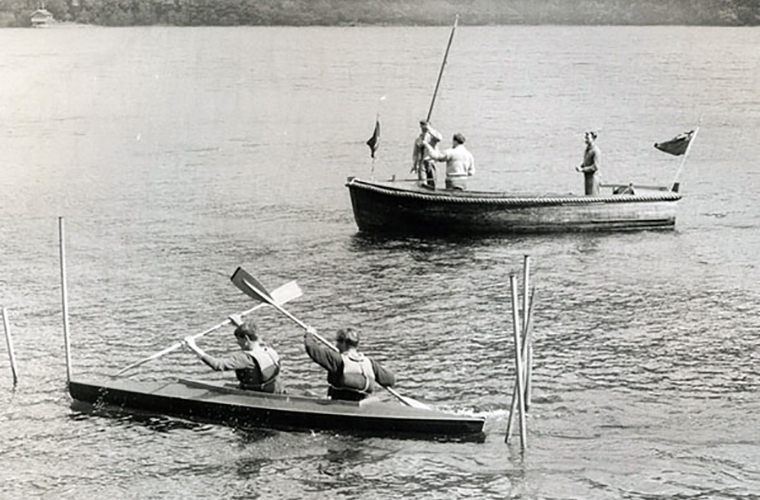 The first Outward Bound school was established in 1941, in Aberdovey, Wales. It came to be via a joint effort between Hanh and the British shipping magnate, Sir Lawrence Holt, to teach young British sailors the vital survival skills necessary during World War II. With a curriculum based mainly on Hahn’s belief that character development was just as important as academic achievement, the new school became the wellspring of experiential learning in the post-war period. Hahn found that people who were put in challenging, adventurous outdoor situations gained confidence, redefined their own perceptions of their personal possibilities, demonstrated compassion, and developed a spirit of camaraderie with their peers. It took only a few years for this ground-breaking educational program called “Outward Bound” – the nautical term to describe a ship leaving the safety of its harbor to head for the open seas—to begin its international expansion. As Outward Bound grew, there was considerable adaptation of programs and venues. Programs became available for corporate teambuilding, for inner-city youth and for special populations such as recovering alcoholics, families or adjudicated youth. Programs moved from being solely wilderness based, to also being offered in settings like classrooms and urban centers. 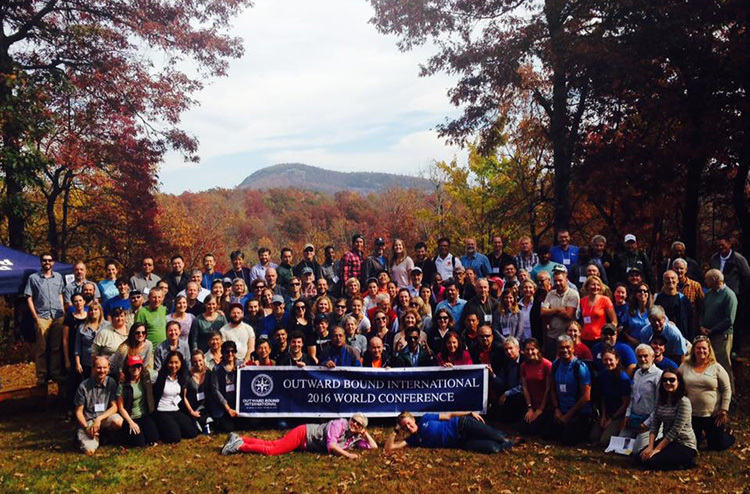 Now, more than seventy five years later and with schools in over 30 countries on six continents and with a wide-variety of programs catering to the particular populations of those countries, it continues to evolve and the future of Outward Bound looks very promising. Outward Bound Vietnam has been operating since November, 2016. It is at the forefront of experiential adventure-based learning in Vietnam and is excited to be able to offer it’s life-changing programs to the youth within the country. Be the first to find out upcoming courses, Outward Bound news and special offers. To subscribe, simply provide us with your email address. You will also have the opportunity to unsubscribe at any time. Copyright © 2019 Outward Bound Vietnam.